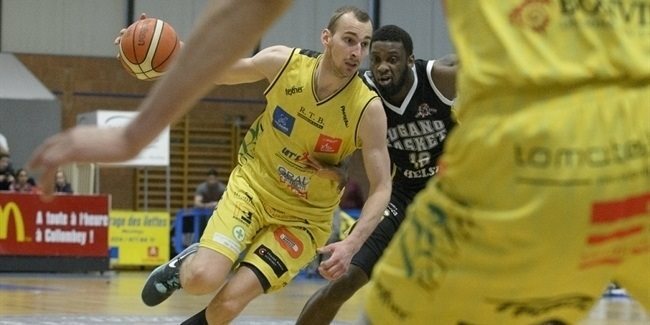 Union Olimpija Ljubljana agreed to terms with guard Klemen Prepelic until the end of the season, club announced over the weekend. 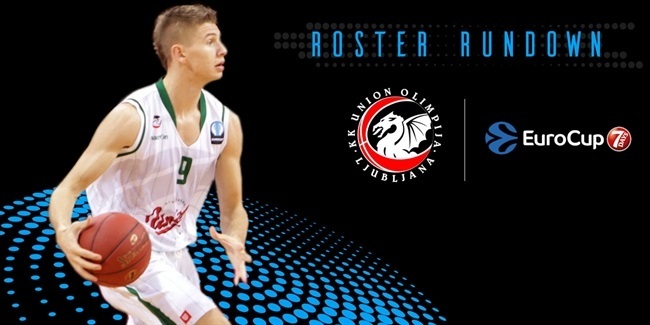 Prepelic (1.91 meters, 22 years old) returns to Olimpija after spending a year with Banvit Bandirma where he averaged 5.4 points and 1.1 assists per game in Turkish League, while having 6.1 points and 2.0 rebounds in 16 Eurocup contests. He previously played for Union Olimpija in 2012/2013 season, and made Turkish Airlines Euroleague debut by posting 8.8 points, 2.0 assists and 1.6 rebounds in 10 games. 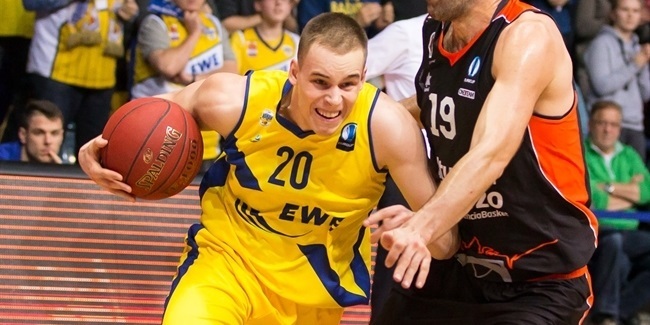 This summer Prepelic played for Slovenia at the 2014 World Cup, and previously in his professional career was member of Helios Domzale and Maribor Branik in his native country. Prepelic is set to make his Eurocup debut with the club on Tuesday when Olimpija hosts Zenit St. Petersburg.